If your business is registered in the System for Award Management (SAM) – or you plan to register – there are some things you need to do NOW to protect your data security. GSA’s recent statements may have implications for all businesses, institutions, and individuals registered in SAM. The Georgia Tech Procurement Assistance Center (GTPAC) is providing the following advice to all clients. With your User Name and Password, log into your SAM account at https://www.sam.gov and navigate to the Financial Information page. There, you will find your Electronic Funds Transfer (EFT) information. 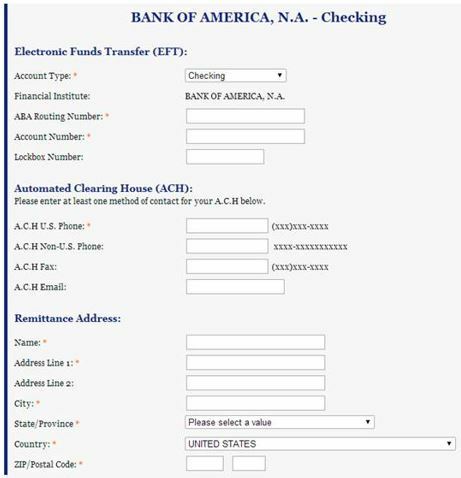 This is where you inserted your bank Routing Number and your bank Account Number as a part of the SAM registration process. Check these numbers to make sure they are correct and have not been changed. If you discover banking information other than your own, it is possible that federal contract payments have been or will be made to a bank other than yours. If these numbers have been changed, this is evidence that your account has been compromised, and you should report this immediately to the Federal Service Desk at www.fsd.gov, or by telephone at 866-606-8220 (toll free) or 334-206-7828 (internationally). Screenshot of Financial Information page in SAM database. While you are logged-in to SAM, you also should check your Taxpayer Identification Number (TIN). Your TIN is a 9-digit Employer Identification Number (EIN) that SAM uses to uniquely identify your business, and it is validated by the Internal Revenue Service (IRS) as a part of your initial registration in SAM. If you discover that your TIN/EIN has been changed, you should report this immediately to the Federal Service Desk at www.fsd.gov, or by telephone at 866-606-8220 (toll free) or 334-206-7828 (internationally). Screenshot of Taxpayer Identification page in SAM database. Important note: If you used your Social Security Number (SSN) as your EIN when you set up your account, now is a good time to obtain an EIN and insert it into SAM instead of your SSN. 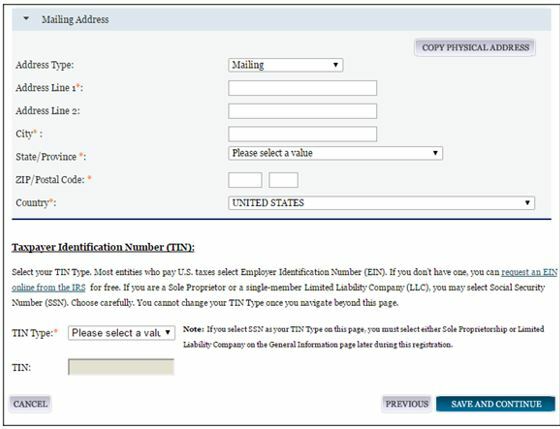 You can apply for and obtain an EIN on-line at: https://www.irs.gov/businesses/small-businesses-self-employed/apply-for-an-employer-identification-number-ein-online. Remember, as a SAM registrant, you are required to change your password every 180 days. In addition, you must update and renew your SAM registration annually. You are responsible for ensuring that your information is current and correct in SAM at all times. 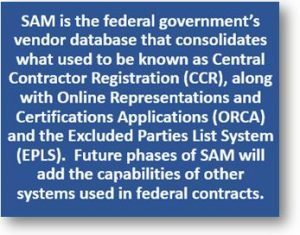 Both current and potential government vendors are required to register in SAM — located at https://www.sam.gov — in order to be awarded contracts by the federal government and receive contract payments. Vendors are required to complete a registration to provide basic information relevant to procurement and financial transactions. Vendors must update or renew their registration annually to maintain an active status. SAM is a public database that allows federal agencies and other contractors to search for your company based on your ability, size, location, experience, ownership, and more. (Banking information is not available in public searches.) In addition, SAM now incorporates the Online Representations and Certifications Application (ORCA) system where the vendor provides required information about the firm (e.g., accounting procedures, travel policies, etc.) and verifies that the firm meets certain federal requirements (e.g., complies with equal employment opportunity legislation). SAM validates the vendor’s information and electronically shares encrypted data with the federal agencies’ finance offices to facilitate contract payments. Because of suspected fraudulent activity, GSA has added a step to the registration process for new SAM enrollees. You must now mail an original, signed notarized letter identifying the authorized Entity Administrator for the entity associated with your company’s DUNS number before a new SAM entity registration will be activated. To help you comply with the notarized letter requirement, GTPAC has created a template for new SAM registrants to use. It is available at: http://gtpac.org/wp-content/uploads/2018/03/SAM_Notary_Letter_Template_v1_GTPAC_03.23.2018.docx. Remember, there is no cost to register in SAM — it is free. 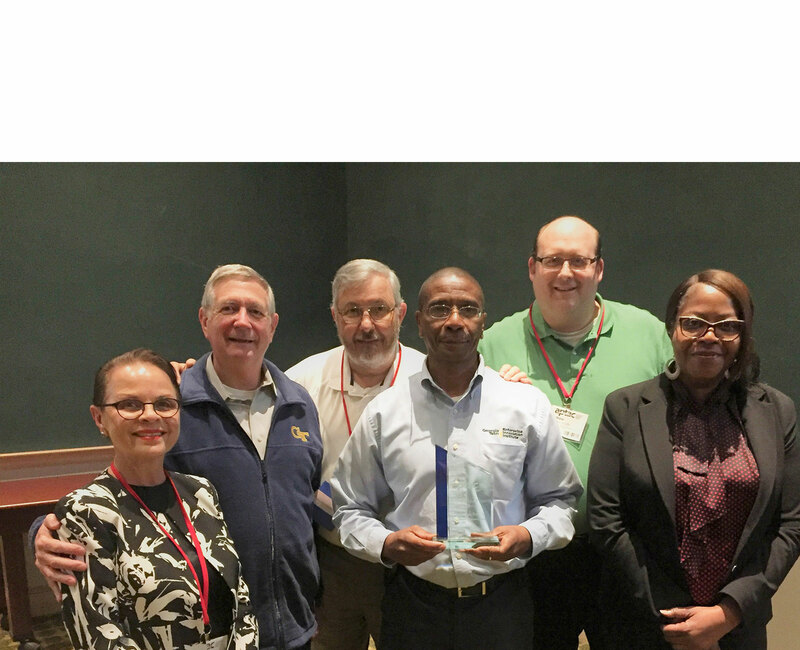 If your business is located in Georgia, assistance with the SAM registration process is available at no cost. To locate a GTPAC counselor, see our team’s directory at: http://gtpac.org/team-directory. Businesses located outside the state of Georgia may contact the Procurement Technical Assistance Center (PTAC) in their state. A directory is at: http://www.aptac-us.org/find-a-ptac. For more tips about the SAM registration process, read: http://gtpac.org/sam-gov-registration-is-free-and-help-with-sam-is-free-too.